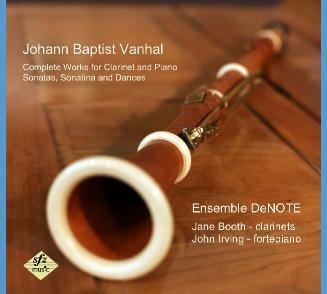 MUSICWEB’s review of Ensemble DeNOTE’s Vanhal Clarinet Sonatas arrived today! If these sonatas are still unknown to you then take note – the Sonata No.3 in E flat is a ‘wonderful third work’. On the disc we preceded it with the Sonatina in E flat – ‘this works so well I was actually startled’. 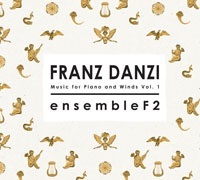 ‘For lovers of historical instruments and performance practices, this is a real treat….nobody will wish for a modern instrument in their stead.’ Two nice reviews in one day, wonderful!